Home > Dining and Gourmet > [Toast Box Singapore] Have you taken part in our new WittyWednesdays Instagram contest? 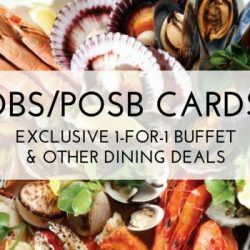 [Toast Box Singapore] Have you taken part in our new WittyWednesdays Instagram contest? [Fave] Planned what to eat for Ramadhan? [Fave]  You’re second to Naan! Have you taken part in our new #WittyWednesdays Instagram contest? Unleash your creativity and make use of our food or products to create a face! 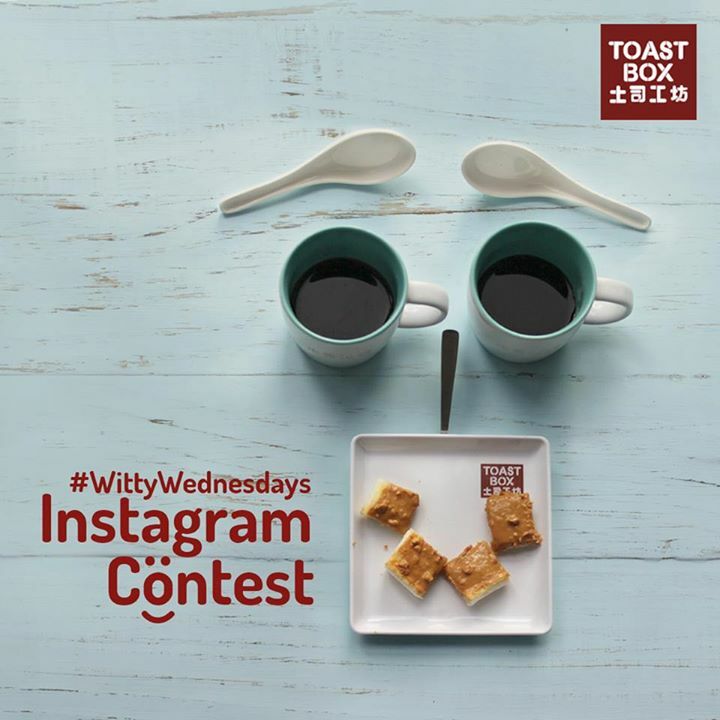 Then simply share the photo on Instagram and use the hashtags #WittyWednesdays and #ToastBoxSG to participate. One lucky winner will walk away with $20 Toast Box cash vouchers every week, so snap away! Previous: [My Little Brick Shop] Counting down to the Take The World With You / Discover Indonesia nanoblock exhibition at Changi Airport! Next: McDonald’s: Try the NEW Seoul Spicy Chicken Burger, Seoul Spicy Beef Burger & Kimchi Shaker Fries! 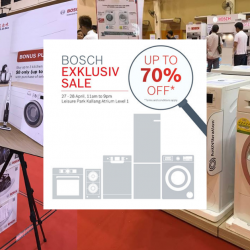 [iShopChangi] Yongning, meet the Masters of Wines of Spirits 2019.